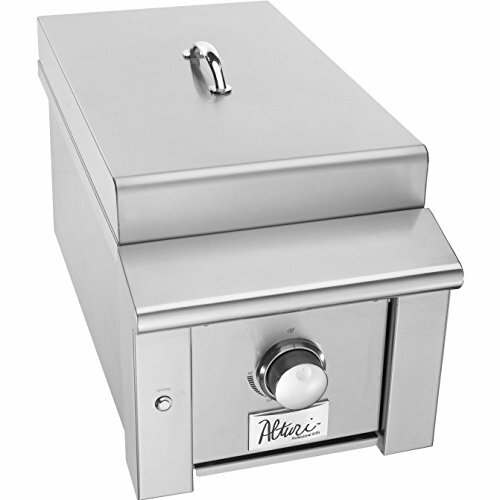 Summerset Alturi Built-In Natural Gas Infrared Side Burner – ALT-SS-NG. ALT-SS-NG. 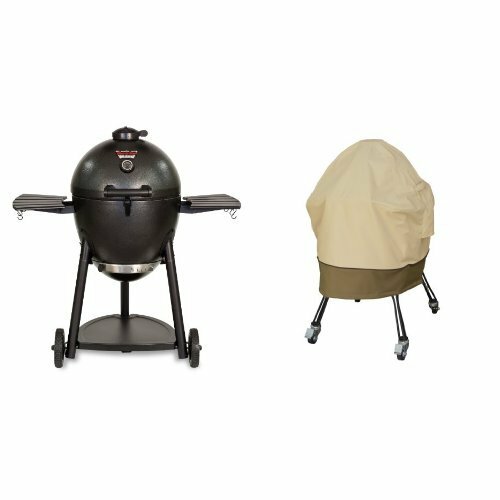 Infrared Searing Stations. 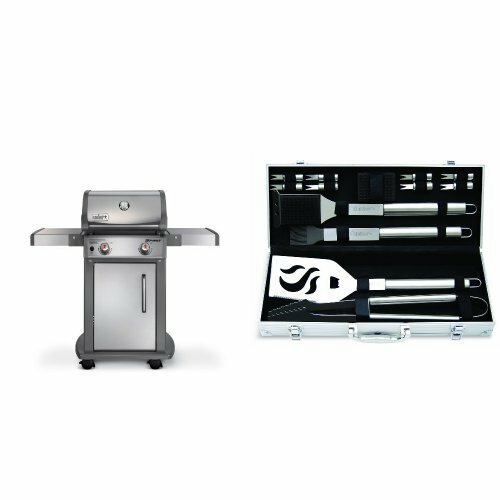 The Summerset Alturi series combines luxury with raw power, creating a new level of professional outdoor kitchen accessories. 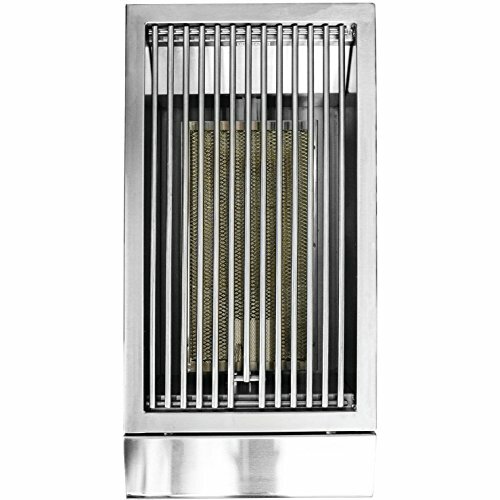 The Alturi infrared natural gas side burner features a sleek design, 304 stainless steel construction, and a heavy-duty stainless steel grate. 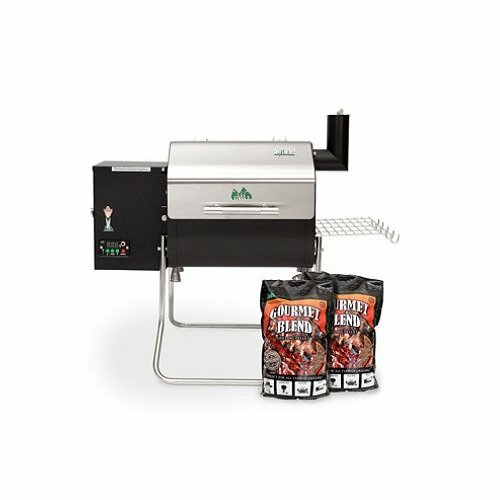 The 15,000 BTU infrared burner heats quickly, reaching temperatures up to 1,600 degrees Fahrenheit for searing thick cuts of beef or pork with ease. 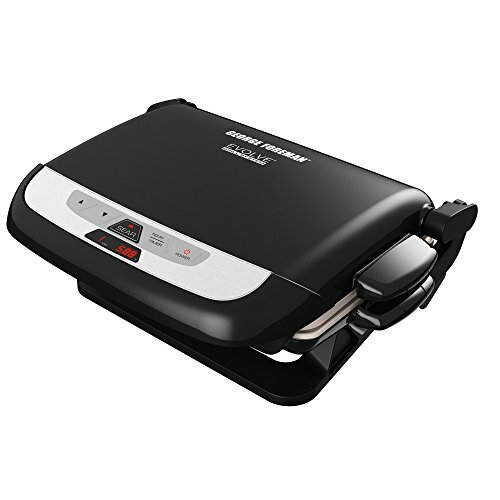 It also includes a stainless steel lid to protect the burner when not in use. 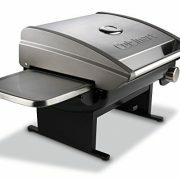 The infrared side burner must be connected to a Summerset Alturi gas grill for the LED lights to work.